On Sunday 12th May, the East Yorkshire Thoroughbred Car Club will exhibit varied vintage and classic vehicles in the grounds of Burton Agnes Hall from 11am-5pm. A tremendous day for classic car enthusiasts, this is a chance to admire decades of motoring history in a picture perfect location. Anyone is welcome to attend the charming nostalgic event, whether in a classic car or not. This family-friendly, laid back event raises funds for Marie Curie Cancer Care. 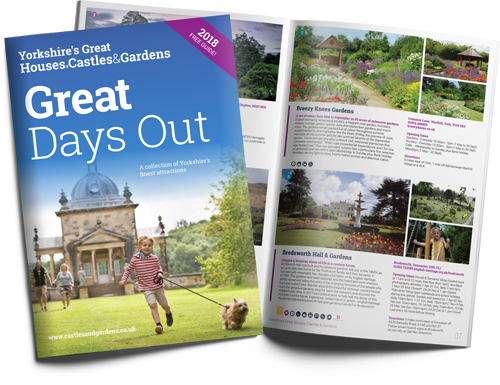 Visitors can stroll in the walled garden to see spring flowers blooming, and delve further into history by exploring the Elizabethan house. The courtyard shops will be filled with the new season’s stock, and home grown plants, propagated from the gardens, will be sold in the courtyard. The café will be open for freshly prepared meals using vegetables, fruit and herbs from the walled garden potager. Burton Agnes Hall’s ice-cream van, a 1963-vintage Bedford ‘mobile shop’, will be parked in the grounds serving local Mr Moo’s ice cream. Fantastic wood fired pizzas will be served from the recently-restored 1970-vintage trailer. 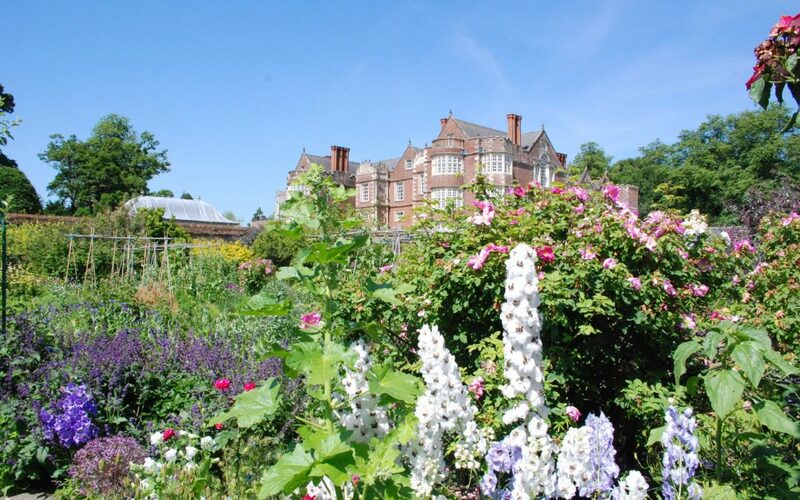 The next event at Burton Agnes is the Gardeners’ Fair, Saturday 15th & Sunday 16th June, at which visitors can enjoy a summer celebration of gardening with stalls, talks and demonstrations.